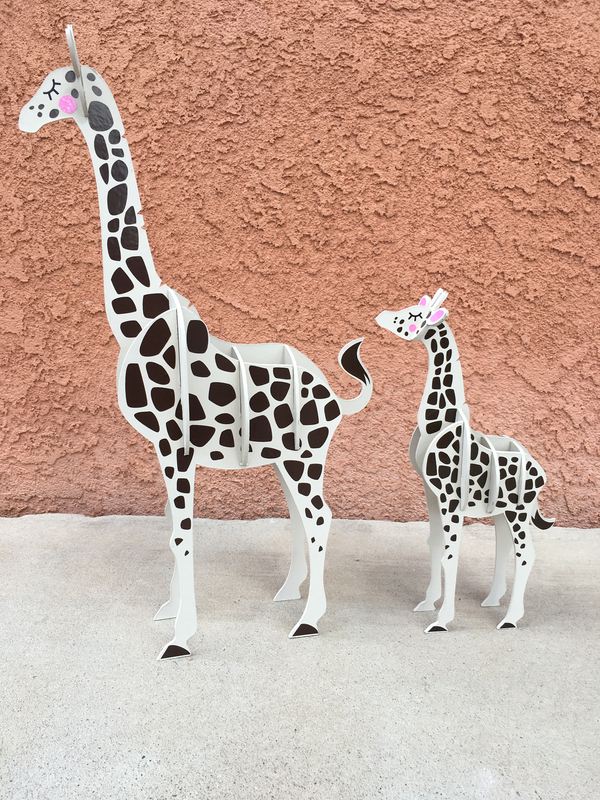 Just had to show my slice form giraffes I made from 2mm chipboard. The spots are vinyl. The cutting took lots of time to do. Thank you. Fun to make. I want to find more patterns for slice forms. @Penny - you did a wonderful job on these, so very cute! Awesome! Love Love Love them. They are adorable. Thank you @Liz_A and @PaperCreations. 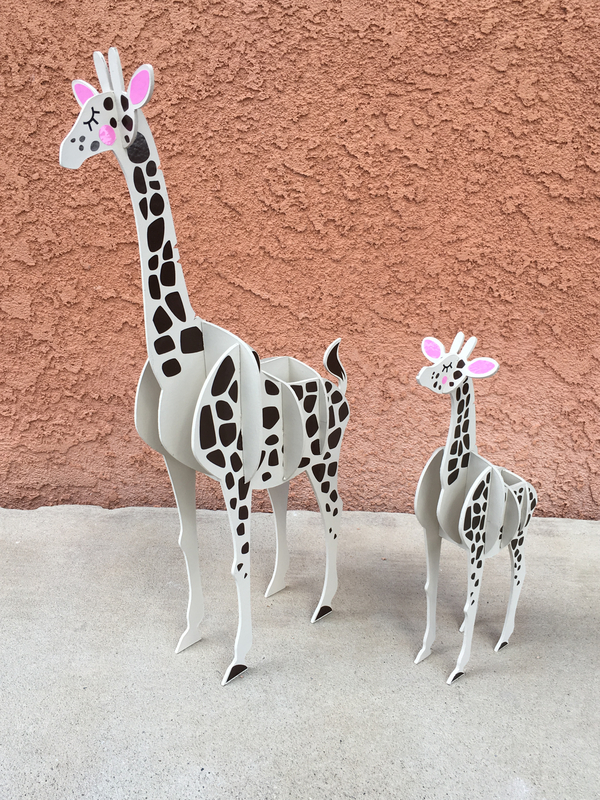 Penny - your giraffes are absolutely darling. Awesome job. Those are SOOO cute! Great job! Thank you @SandyMcC and @HappyCrafter. A wonderful creation! Anyone who can make slice forms is a master papercutter as far as I am concerned. You mentioned you were looking for more slice form patterns. Does that mean you made this giraffe from a pattern or you created it yourself?? @Charo - I made this from a pattern. No way would I be able to design one myself. Wish I could. Where did you find your pattern? Slice form patterns are not easy to find, at least not nice ones. @Charo The cut file came from the Cricut Community. Someone there shared it. I said I would never buy another Cricut but I did get the Maker. This is what I used to cut it with 2mm chipboard. Someone on else in this community has an elephant slice form which looks nice. Haven't tried that one yet. I am hoping to find some nice slice form patterns on the Internet. So far not luck. Thanks @Penny. Not much luck for me, either, finding nice slice form patterns. Those are cute! One of these days I'm going try the slice forms! @SDollar - Thank you. The same person has made a set of zebras. I getting ready to make them. Will post picture when complete.